Social media is one of the best ways to find like-minded people. The film history community on twitter is one of the friendliest and supportive communities on twitter. 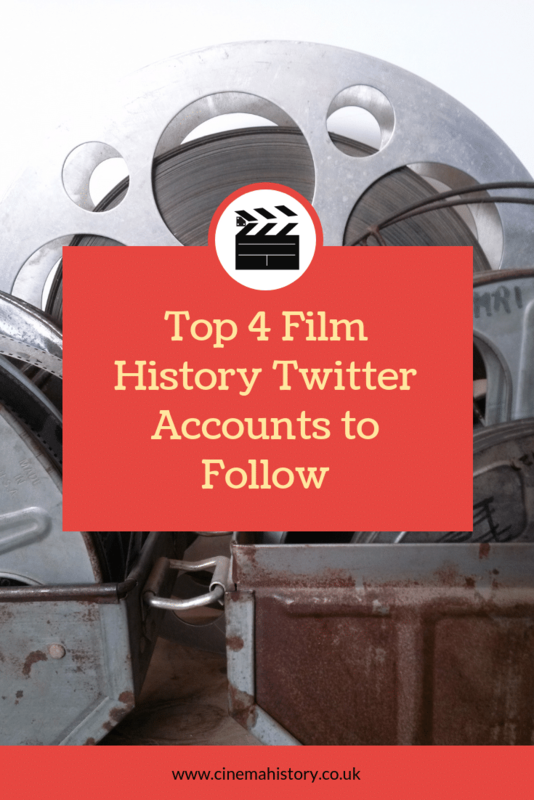 Here are some of the best film history accounts to follow if you want to give your twitter feed some old movie goodness. Movies Silently is a fantastic account full of funny silent movie gifs. It’s a great way to learn about obscure silent films. From live-tweeting while they’re watching movies to their campaign to remind everyone about how amazing Pola Negri is. There are loads of unique insights into Silent cinema. YMRT is a Podcast about some of the darker sides of Hollywood. The Podcast usually focuses on the Golden age of Cinema (the late 20s to early 60s). However it does poke into silent films and more recent tales. The Twitter account is a great way to remind yourself when the podcast comes out. It’s also a gold mine of exciting pictures and “On This Day” posts. The BFI (British Film Institute) is a vast reference library of British film. From really early cinema, right through to the present day, the BFI has it all. It’s Twitter account often puts out lots of film clips from Britain in the early days of cinema, quizzes, blog posts and links to watch some great films on their BFI Player. As the name suggests, it’s Britain oriented but still has other films from around the world. The Film History in Pictures account is precisely what it says on the tin. The account regularly puts out fun and nostalgic film pictures. These include movie stills, behind the scenes and publicity shots. This account is a great one to follow if you love old Hollywood films.